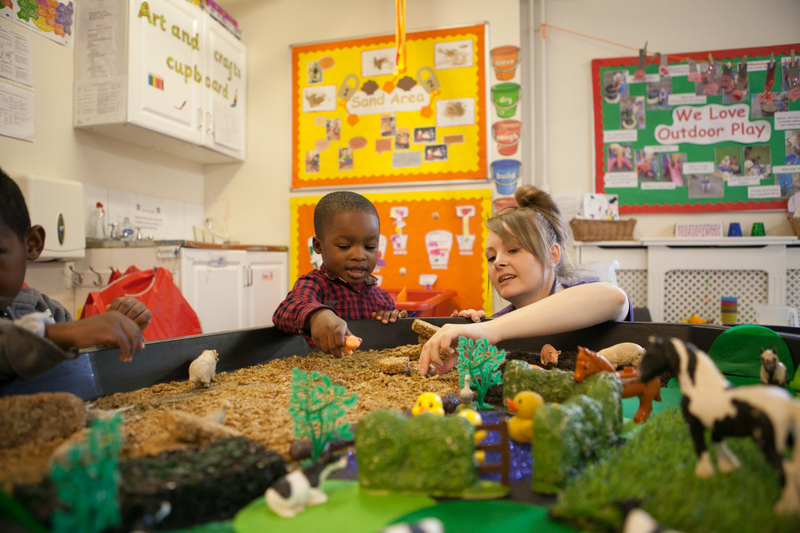 Sending your child to nursery is a big step for both parents and infant and we hope that you will agree with us that you have taken the first step in providing your child with an excellent start in their early years. 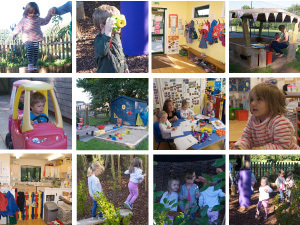 It is extremely important that children get the best possible start in their social and educational lives received from the high level of expertise available, wonderful surroundings, opportunities to learn and play in a comfortable happy and safe environment that Bright Beginners will provide. 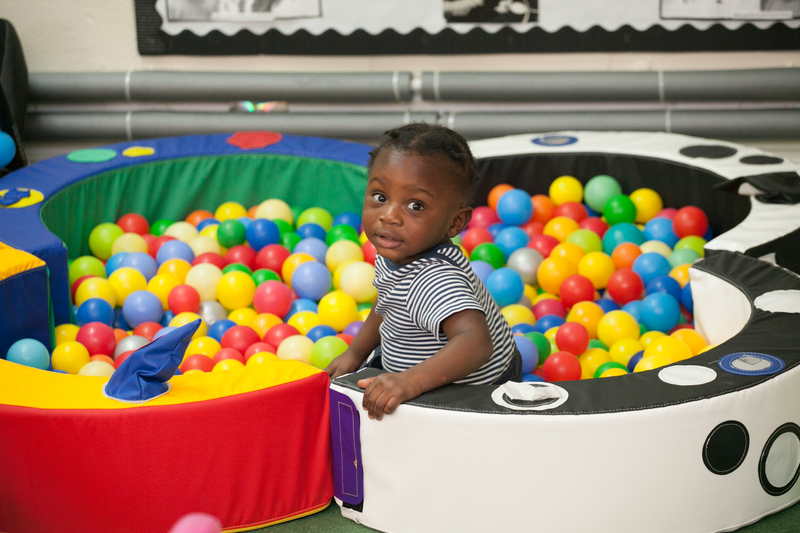 Bright Beginners has been purposely designed with our extensive range of high quality equipment and resources carefully selected to ensure your child receives first class, interesting varied experiences to extend their knowledge and education. 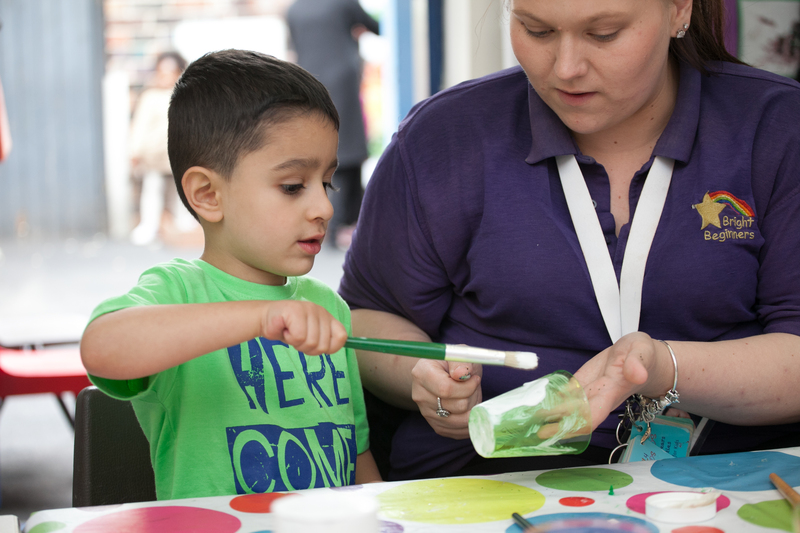 Bright Beginners welcomes children from all aspects of our community. Good partnerships with families and other professionals. We will be raising money for BBC Children in Need on week commencing 14th November by dressing in spots, baking and completing a sponsored walk.